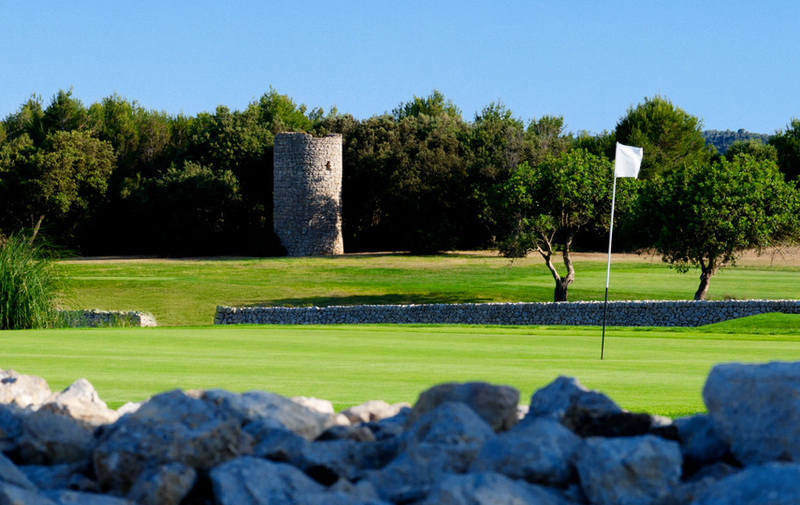 Golf in Mallorca should be considered for golfers of all ages and skill levels when planning your next golf trip. Since golf destinations in Asia, Africa, North or South America exist in an abundance that is hardly manageable, it is worth it to compare the possibilities with your own ideas. So, what if you want to travel for a long weekend? Where to go if you don’t want to fly long distance? Mallorca offers ideal conditions, which are only a stone’s throw away. In no time at all you can reach golf courses of the highest standard, which are in excellent condition, even in winter. We played the courses in February 2019 and are enthusiastic about the quality of the greens and fairways, while most of the courses in Switzerland are still closed. Son Gual offers everything. As soon as you enter the spacious clubhouse, you are enveloped in the golf flair and greeted by the very friendly staff. The course is in excellent condition all year round, with picturesque holes, surrounded by cleverly designed water hazards, beautiful bunker landscapes and huge greens. The tee boxes should be chosen carefully, the course is 6621 meters long from the back tees. TIP: When visiting, be sure to plan enough time to enjoy the culinary delights on the magnificent terrace! 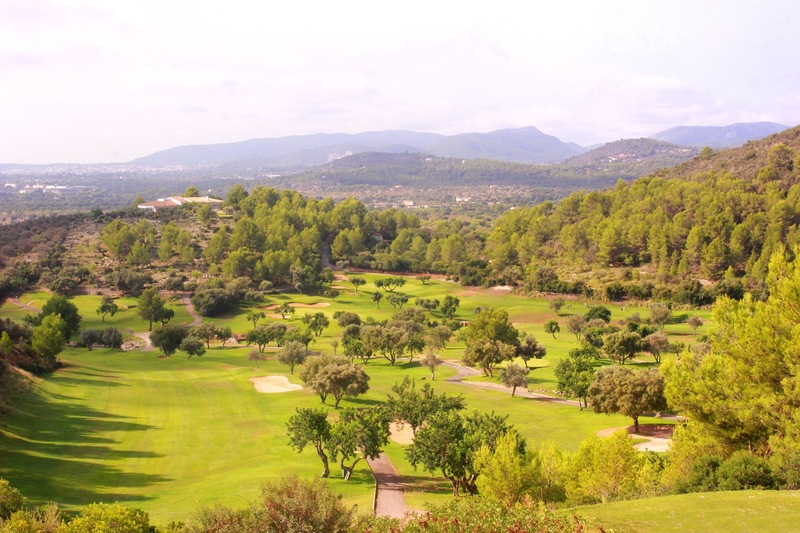 Capdepera offers interesting challenges for beginners as well as for experienced golfers. The first 12 holes are rather flat, with 6 artificial lakes and generous greens. It is important to play the ball precisely, as the thick rough is very difficult to play in Majorcan conditions. The last 6 holes are beautifully built into the adjacent hills and also require precise and tactically chosen shots. 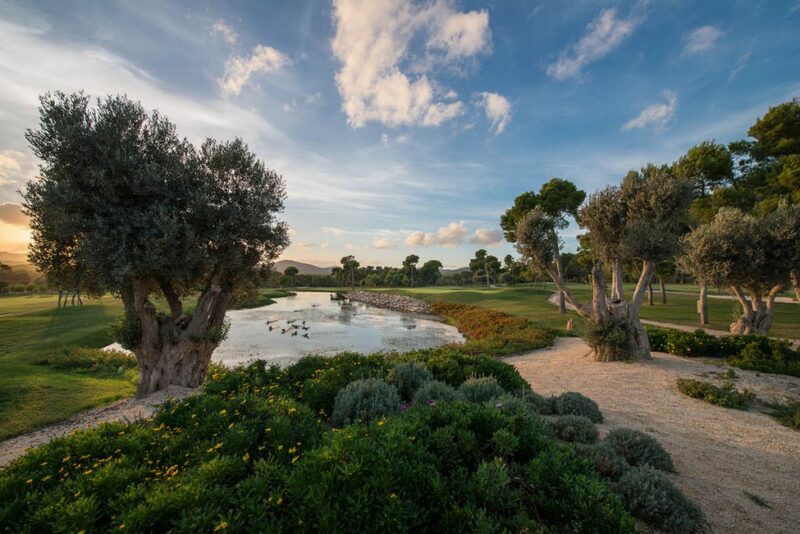 TIP: Hole 15 has been voted the most beautiful hole in Mallorca several times. It is worth going up all the way to the white tee to enjoy the view. Golf Son Servera offers a variety of design options. The rather rustic looking golf course captivates against expectation with very good greens and top maintained fairways. Slices and hooks are punished immediately, especially in the “Pine Trap” (holes 3 to 7) is a concentrated and precise play necessary! However, the course conveys a relaxed holiday feeling anyway, which makes the golf round a great experience even with too many lost balls. TIP: Book your tee time at the off-peak hours, as the course might be busy at rush hours. 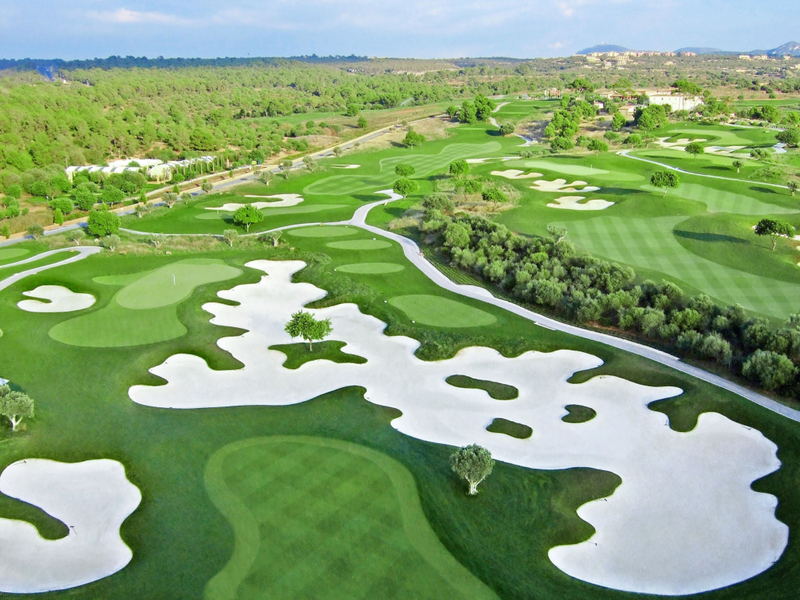 By the way: Son Servera is the only golf course in Mallorca that belongs to the club members. You can feel this in a very pleasant way on the terrace after the round where you find very friendly and open-minded people. The course – perfectly integrated in the and its image had suffered a little in the past regarding the given care to both the course and its restaurant. However, it is essential to (re)play the course again. A lot of effort is put into improving the condition of the course and making it more challenging with many new water hazards. A special eye-catcher are the goats (yes, goats! ), which are spread across the course and stay on the fairways and greens. There is still room for improvement in the driving range and the restaurant, but they are going for it step by step. We were delighted to feel the motivation with which the new management is approaching the tasks ahead. Good to know: Son Termes is the only course built in the Serra de Tramuntana, which would not be possible today. For the Back Nine you might want to consider renting a golf cart. 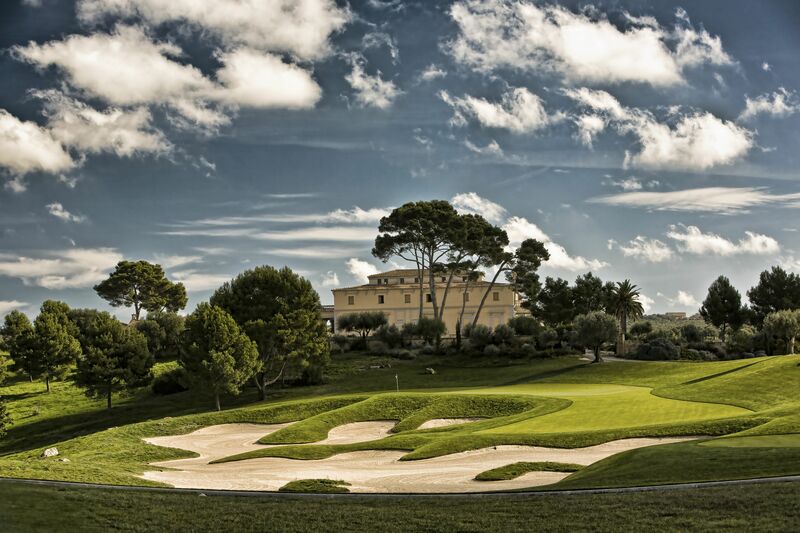 Golf in Mallorca is definitely recommended, especially in the autumn, winter and spring months. Read our article about the IT Boutique Hotels in Mallorca and find your hotel in the centre of Mallorca.